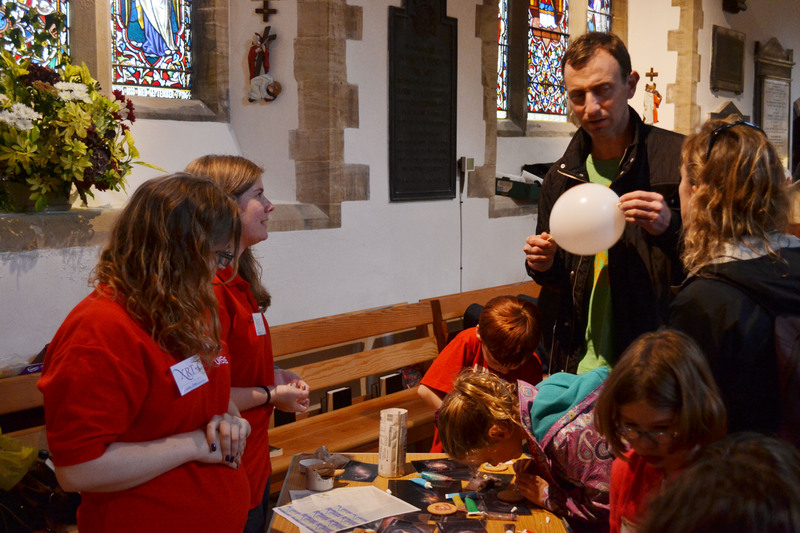 On Saturday 18th October a few other XRT-C members and I went to Sidmouth to participate in a local science fair. 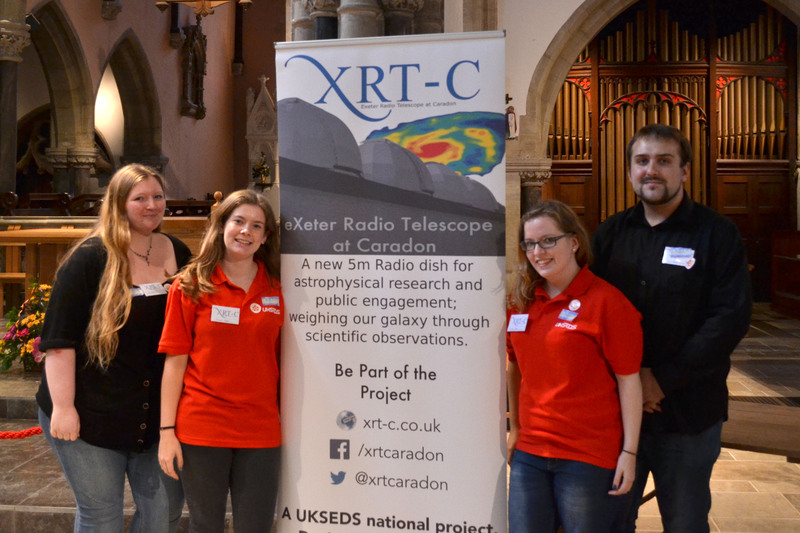 The team stand in front of the poster at the event. 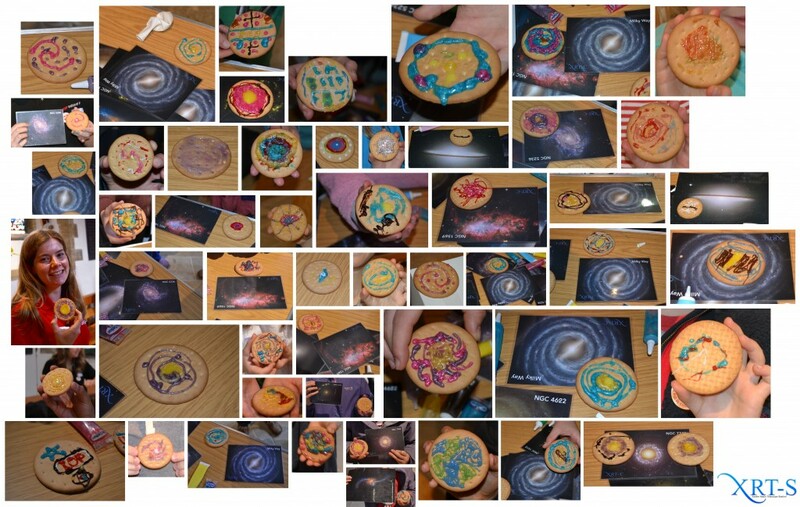 While talking to interested people about our project, we decorated biscuits with icing to look like various galaxies. Here’s a montage of all the wonderful biscuits we managed to get photographs of on the day. We wanted to raise awareness of our project and needless to say, the pretty pictures and yummy biscuits made it a successful day.